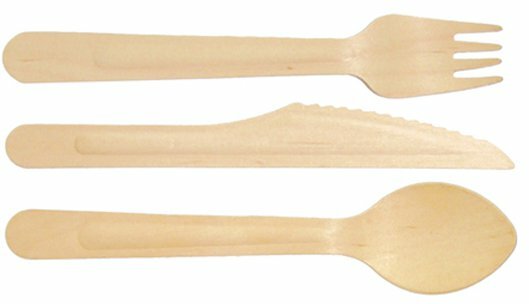 Set of 3 disposable wooden cutlery items are ideal for picnics and tasters. 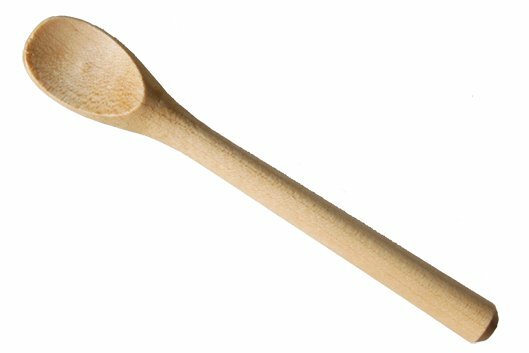 Made from untreated birchwood, each of the utensils measures approximately 160mm long. Economical (from just 32p per set) and much more environmentally friendly than plastic. 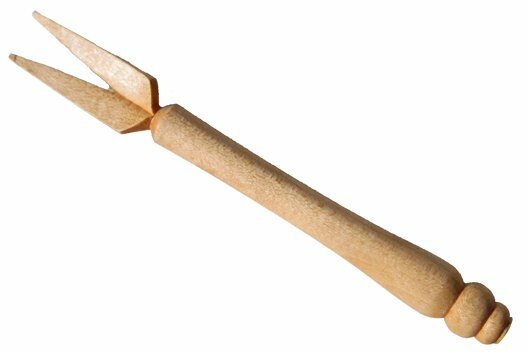 Each set consists of a Fork, a Knife and a Spoon and comes individually wrapped.